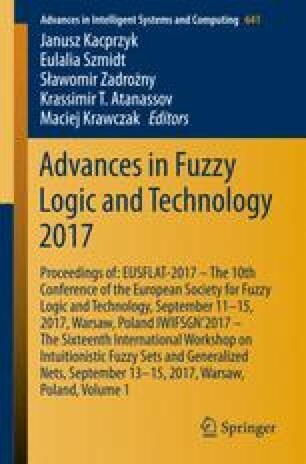 Due to real databases usually contain redundant information, reducing them preserving the main information is one of the most important branches of study within the theory of Formal Concept Analysis (FCA). Taking advantage of the close relationship between Rough Set Theory (RST) and FCA, in this work, we address the problem of attribute reduction in FCA using the reduction mechanism given in RST. We analyze the properties obtained from this kind of reduction and show an illustrative example. Partially supported by the State Research Agency (AEI) and the European Regional Development Fund (FEDER) project TIN2016-76653-P.